China’s largest high speed train maker has announced that its first USD 63.4 million joint venture plant in India to repair and manufacture railway locomotive engines has started operations. The state-run China Railway Rolling Stock Corporation (CRRC) is the first foreign company to set up assembly line of rail transportation equipment in India after Prime Minister Narendra Modi unveiled his ambitious ‘Make in India’ campaign in 2014, the company said in statement. The joint venture named CRRC Pioneer (India) Electric Co. Ltd. is housed in Haryana. The plant was set up with an investment USD 63.4 million and the Chinese side holds 51 per cent of the share, state-run Xinhua news agency reported. The India plant will repair and manufacture railway locomotive engines. It will also provide technology support to India’s rail system and supply electric transmission systems to oil drilling, wind power generation and mining equipment making in India, the report said. This is China’s first major investment in Indian Railways after the two worked out a multi-pronged collaboration for Chinese participation in the modernisation of Indian railway systems. While Indian Railway engineers are getting trained in China in heavy hauling, China is also cooperating with India to set up a railway university similar to the one it developed. 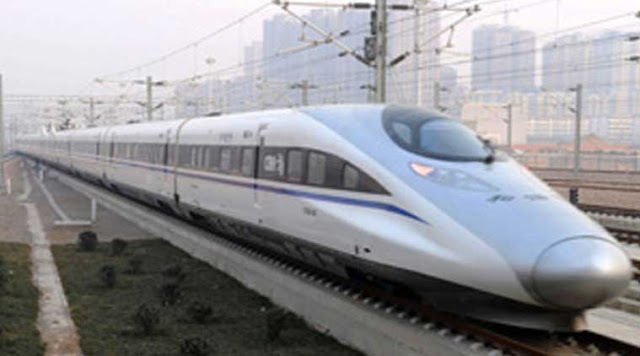 China is also conducting feasibility study to build a high speed railway line between Chennai and New Delhi. Japan has bagged the first bullet train project to build a high speed rail line between Ahmedabad and Mumbai. CRRC Vice President Yu Weiping said the new plant will create jobs and tax revenue for local people and help improve infrastructure. It will advance cooperation in industrial capacity and local equipment manufacturing, he said. India has one of the world’s largest railway network spanning about 64,000 kilometres. Since its presence in the Indian market in 2007, CRRC has supplied it with subway trains, locomotive engines and other railway vehicles and parts, the report said. 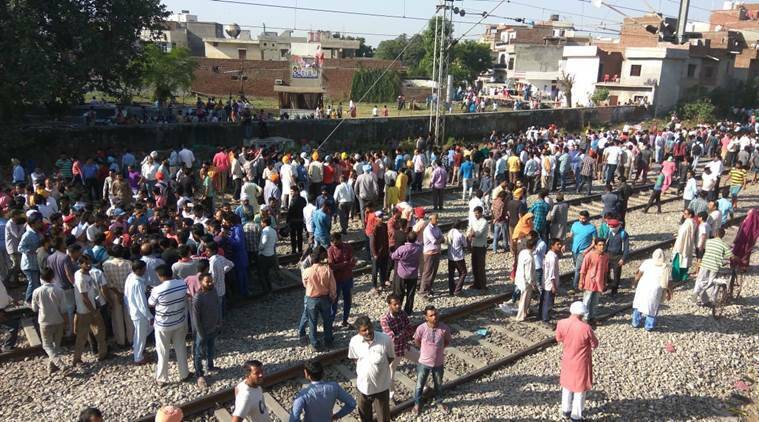 “Given more than 60,000 kilometres of railways in India, it is far from enough to build a single locomotive engine plant in India,” Yu said. “CRRC will build more plants (that are) able to produce trains, locomotive traction systems and other key parts in India,” he said. CRRC, formed from the merger of former rivals CNR Corp. and China CSR, has been aggressively reaching out to overseas markets, exporting rail transportation equipment to 101 countries and regions. Its first plant in North America started operations in September 2015 in Massachusetts.